​Every Boy Deserves a Trained Leader! The journey from Fast Start to Wood Badge is a seamless progression for adults and an unending benefit for BSA youth. Fast Start Orientation and New Leader Essentials—the first two steps in new-leader training—introduce new leaders to the Boy Scouting program. Leader Specific Training, as the name implies, focuses on specific leader roles and will require several days to complete, depending on an individual’s previous outdoor skills experience. Wood Badge has evolved into the premier leadership course of the BSA, strengthening a leader’s ability to effectively work with groups of youth and adults. ​ Many of BSA’s training courses are provided in an on-line format. For more information, check the Online Learning Center. ​ All volunteers participating in official Scouting activities should become familiar with the Guide to Safe Scouting. You can find the current copy of the Guide to Safe Scouting by clicking the button below. ​The BSA has adopted the following policies to provide additional security for our members. These policies are primarily for the protection of our youth members; however, they also serve to protect our adult leaders from false accusations of abuse. ​ Two registered adult leaders or one registered leader and a parent of a participant, or other adult, one of whom must be 21 years of age or older, are required on all trips and outings. The chartered organization is responsible for ensuring that sufficient leadership is provided for all activities. ​ One-on-one contact between adults and youth members is not permitted. In situations that require personal conferences, such as a Scoutmaster’s conference, the meeting is to be conducted in view of other adults and youths. ​When camping, no youth is permitted to sleep in the tent of an adult other than his own parent or guardian. Councils are strongly encouraged to have separate shower and latrine facilities for females. When separate facilities are not available, separate times for male and female use should be scheduled and posted for showers. ​Activities with elements of risk should never be undertaken without proper preparation, equipment, clothing, supervision, and safety measures. 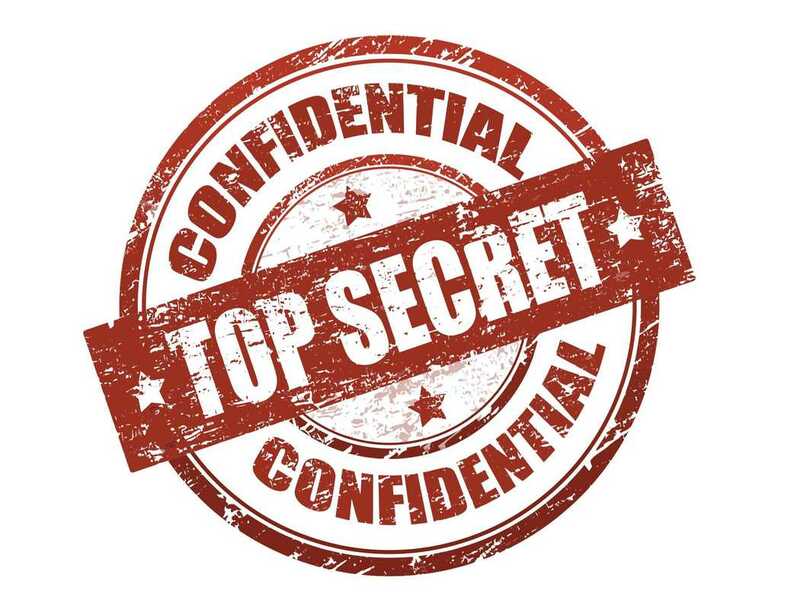 ​ The Boy Scouts of America does not recognize any secret organizations as part of its program. All aspects of the Scouting program are open to observation by parents and leaders. ​ Proper clothing for activities is required. For example, skinny-dipping is not appropriate as part of Scouting. ​Discipline used in Scouting should be constructive and reflect Scouting’s values. Corporal punishment is never permitted. ​Physical hazing and initiations are prohibited and may not be included as part of any Scouting activity. ​Adult leaders must monitor and guide the leadership techniques used by junior leaders and ensure that BSA policies are followed. 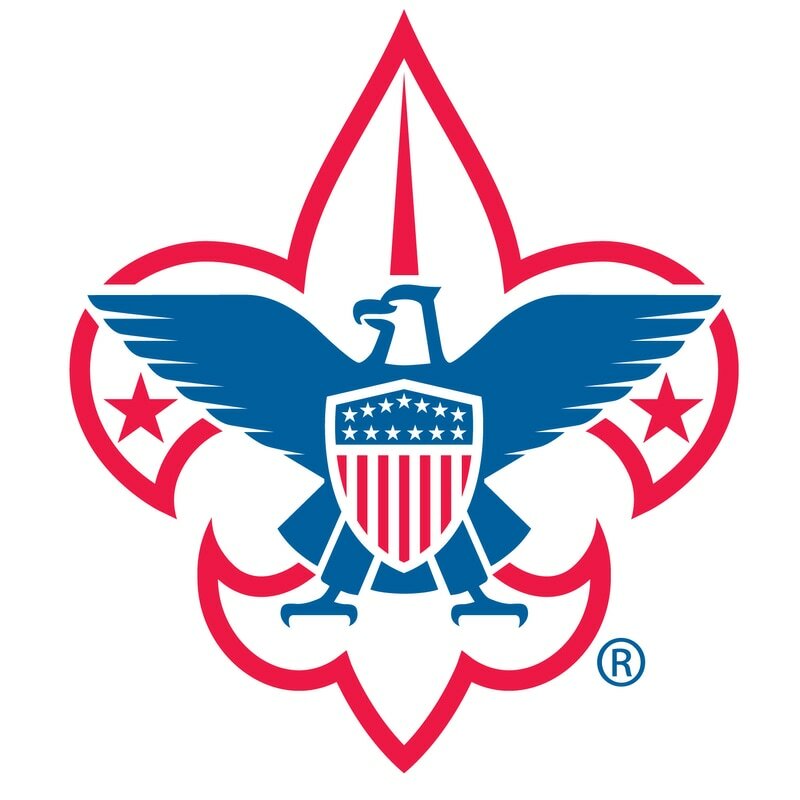 ​All members of the Boy Scouts of America are expected to conduct themselves in accordance with the principles set forth in the Scout Oath and Law. Physical violence, hazing, bullying, theft, verbal insults, drugs, and alcohol have no place in the Scouting program and may result in the revocation of a Scout’s membership in the unit. The head of the chartered organization or chartered organization representative and the local council must approve the registration of the unit’s adult leader. Adult leaders of Scouting units are responsible for monitoring the behavior of youth members and interceding when necessary. Parents of youth members who misbehave should be informed and asked for assistance in dealing with it. ​All adult leaders must complete the online Youth Protection Training found in the BSA Online Learning Center. While scouting is for boys, it is under the guidance of adults. The adult's control 100% of the direction of the Troop, and it is their responsibility to develop a boy-run program. This may seem complicated but it really isn't. Guidance, Vigilance from a distance, Patience, Understanding the boys point of view, Trust in your skills as a trained leader, Trust in the Boy Scout program as it was designed by the BSA, and Trust in the boys themselves, are the some keys for adults helping to foster a Boy Run Troop. • No matter what his age or experience; the SPL runs the troop meetings. Adults should, ideally, be outside the room. Several times adults of new troops have told me they will wait until the scouts are mature enough to take responsibility to run meetings before they let the SPL plan and run it. But all scouts to some degree can run a meeting. The sooner your program starts developing the habits of a boy run program, the faster everyone learns how to make changes towards a boy run program. • It's not the job of the adults to take the responsibility for the scouts, but to guide the scouts in their responsibilities. The more the adults take responsibility for troop management, the harder it becomes for them to hand that responsibility back to the scouts, and it takes all that much longer for the scouts become accustomed to shouldering this responsibility. • The PLC and SM must look at troop activities, situations, and meetings and ask, "If the adults weren't here, could this part of the program still run with only the scouts?". When you say no, it's time for the SM to work with the PLC to develop habits that would bring the troop to that point. It's a slow process--solid boy-run programs take months and years to develop, not days or weeks. • The SPL runs the Troop, so there is no reason for an adult to assume the role for any reason. Any concerns by adults should be addressed through the SM and SPL. Adults are allowed to guide, to suggest, to coach--but not to do scouts' jobs for them. It's very difficult for adults to keep from helping scouts (out of a sincere desire to be helpful and friendly). • All behaviors, good and bad, are the scout's responsibility. Most boy-run programs have very few behavior problems where adults need to get involved. That's because each scout is held responsible by all the other scouts. Until safety becomes an issue, the PLC should be held responsible for taking care of bad behavior. The PLC should also report misbehavior to the SM so he can talk with the scout if needed. That is one of the Scoutmaster's jobs. Bad behavior should be seen as an indicator of a scout needing guidance. Too many adults see bad behavior as an embarrassment of their program, rather than a part of the program--but if scouts were perfect, why would we need the Oath & Law? Adults must be passive in their guidance, but fearless in their objectives. •Adults should never lead a group of scouts. Scouts are the leaders, let them lead. I can't imagine anytime where the adults should take the lead. If you can't trust the scouts, then something needs to change. The adults' place is well behind the scouts. • The Boy run program works well because the struggle of leading, planning and managing the Troop naturally motivates a scout to seek out knowledge to stop the struggle or failure. For that to work, adults must stand out of the way of the scouts. Let the scout make the mistakes, take the wrong trails, cook food wrong and so on. • A troop focuses on advancement, to the exclusion of other elements of the program. Adults are afraid to fail, afraid to get hurt. They are also protective by nature against their children's suffering. Because of these reasons, adults sometimes tend to push advancement within a troop program, because it's safe. Earning patches is a relatively low-risk way to achieve self confidence and stature. But without real challenges and real risk of failure, awards lose their meaning. • A troop focuses on outings, to the exclusion of advancement and leadership. Here too, adults are afraid to fail, afraid to get hurt. They are also protective by nature against their children's suffering the loss of FUN time. Because of these reasons, adults sometimes tend to push for outings only within a troop program, because it's fun. Having the adults Plan and execute the outings is a relatively low-risk way to achieve full control by the adults since they become the center of attention for all of the fun stuff. This is great for Adult Egos but not the Boys Egos. Without the true challenge presented by having the boys plan and execute the events, and the real risk of failure, troop outings lose their meaning. When the scouts are not provided the opportunity to plan and work their own advancement trail with guidance from troop members and adult Scouters, the feelings of achievement, and success are lost too. ​Who decides when it's time to go home from the campout? Having a boy-run program is simply giving boys trust to manage their activities and actions in the troop. Imagine everything you the scouts to do without them standing in the room. That could be as little as just saying the pledge of allegiance, or as much as letting the SPL run the whole Troop meeting. Imagine a circle defining that area of trust. That circle is your boy run program. The area outside the circle is the area where the scouts grow in their struggle,and we adults grow in our trust that the scouts can manage their actions without our guidance.